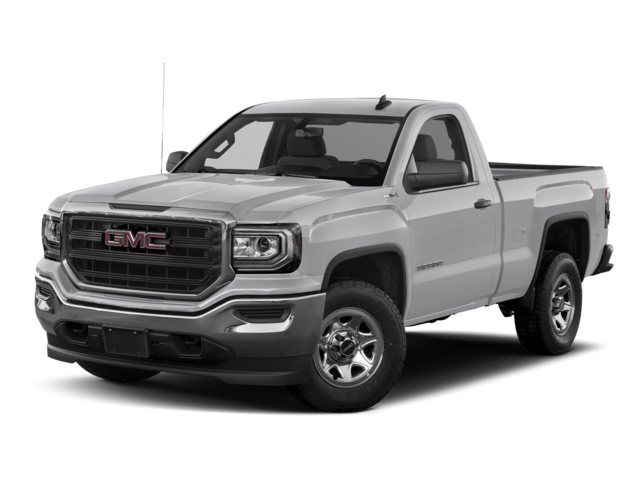 While the 2018 GMC Sierra 1500 might be a pretty choice for a night out in Cedar Park, the 2019 Ram 1500 delivers good looks, powerful engines, and features that the GMC truck just can’t match. To demonstrate the superiority of this newly redesigned powerhouse, we’ve prepared a comparison of the two trucks. How Does the Ram Beat the GMC? Advanced Safety: To prevent backing accidents the 2019 Ram 1500 offers an available reverse stop which can automatically apply the brakes if it detects obstacles. GMC doesn’t have such a feature. Powerful Performance: The Ram 1500’s available 5.7L V8 engine delivers 395 hp — 40 hp more than the GMC Sierra’s 5.3L V8 engine. The Ram’s 3.6L V6 delivers 20 hp more than the Sierra’s 4.3L V6. Convenient Storage: Only Ram trucks offer access to the RamBox cargo system, which incorporates locking watertight tool storage into the truck’s side rails. GMC doesn’t offer anything similar. Parking Assist: The Ram truck can be equipped with adaptive cruise control and parking assist system to help drivers better control the vehicle automatically. GMC doesn’t offer autonomous parking or adaptive cruise control. While it’s no shock to us that the Ram outperforms vehicles like the Ford F-150 and the Chevrolet Silverado, everyday drivers might be surprised at just how much this affordable light-duty pickup has to offer on their next Round Rock adventure. 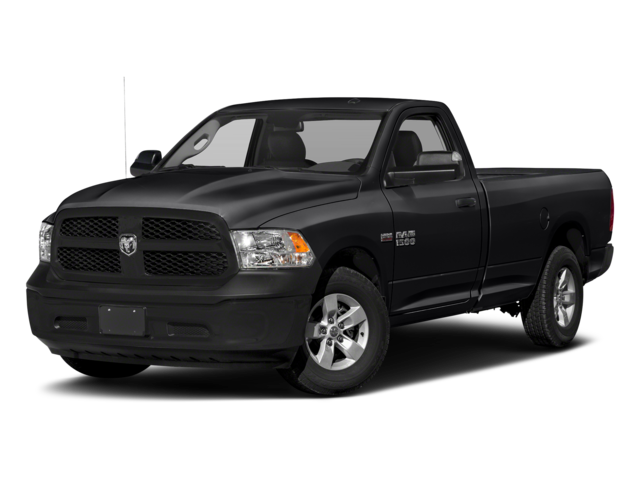 Schedule a test drive of the Ram 1500 today and see why more drivers are making the trip to Nyle Maxwell CDJR in Austin, TX to get their hands on a Ram for yourself.